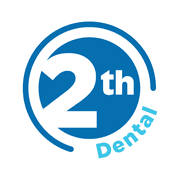 Would you like a healthier smile in 2014? Ed went to Little Bowden School to show the children of Year 1 and Year 3 how to keep their teeth healthy. We then ran a competition for the children to draw a picture of the visit and here are the winners. We enjoyed finding out what the children had learnt. When did you last change your toothbrush?